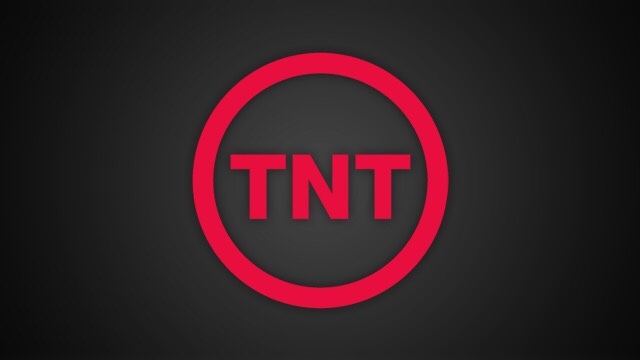 Looks like TNT is cleaning house. The cable network has decided to cancel Legends, Public Morals, and Agent X. 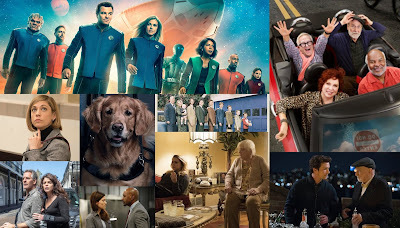 Legends' first season was poorly rated in the A18-49 ratings, but after it was renewed for a second season and a creative retooling, the ratings went from bad to worse. Season 2's average adults 18-49 rating is currently a 0.13, which even by CW standards would be too low to justify a renewal. Public Morals' first season was just as look away low rated with an average A18-49 rating of a 0.15. Agent X's current average A18-49 rating is a 0.23, which fares better than the other two, but could still get you canceled on The CW, that is unless you're Reign and Beauty and the Beast (the latter CW show is ending after season 4). What do you think about the news? Let me know in the comments below!